Get insights for optimizing your advertising and lead generation tactics. 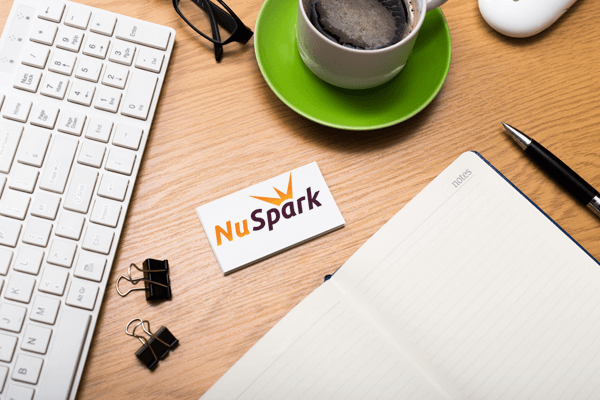 Paul Mosenson, NuSpark Marketing Founder and digital lead generation expert, will review your tactics and prepare a recommendation report that covers steps to increase your quality leads & sales more effectively and efficiently. Submit the form below to schedule your appointment for a free digital lead generation assessment.